Well, if you don’t have the luxury of using professional carpet and cleaning services, despair not! For homeowners who have to clean their carpets on their own, the help is on the way. We are talking about Carpet cleaners. Investing in a good carpet cleaner will save you lot of time and money in the long run, so we highly suggest you do that. In case you are wondering, carpet cleaners and a regular vacuum cleaner are not the same thing, and you’ll learn that in a few seconds. In this article, you will read about five best carpet cleaners that make easy work of keeping your carpet pristine clean and safe. Also, you will learn how to choose the best carpet cleaner for your needs. So, without further ado, let’s get to work. What is a carpet cleaner? This is a carpet cleaning machine, capable of cleaning the carpet deeply and thoroughly. Since carpet cleaners usually come with many different accessories, they deliver professional cleaning results. In addition, when your carpet is thoroughly cleaned, allergens and bacteria will be eliminated. In addition, carpets can be full of pet hair, lead and particles, which is why you have to clean them in a professional way. This is especially important if you have children, as their health must not be put at risk and we all know that carpets are just the perfect opportunity for that. Moreover, thanks to a good carpet cleaner, your carpets will last much longer, while also looking almost like new. Lastly, when your carpet is clean and shiny, the overall look of your home will be better. 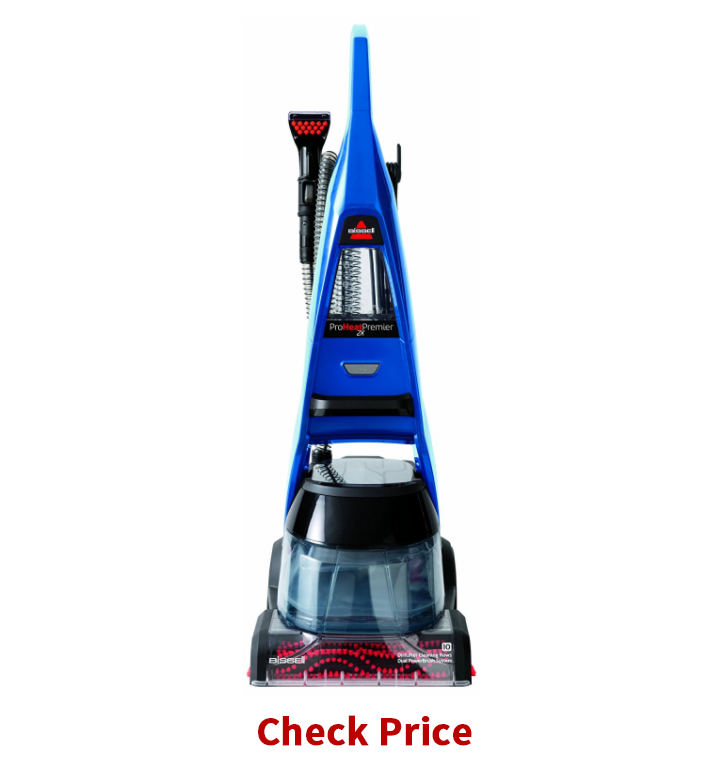 Hoover is the famous name in the world of carpet cleaners, as it delivers top notch products. And here we have a versatile carpet cleaner that performs great and will allow you to clean carpets and couches much faster and deeper. What makes this unit stand out from the crowd are the Max Extract Dual V Nozzle Technology and a wall of pressurized water. Meaning, the water will be evenly dispersed, so stains will be easily removed. In addition, dual nozzle technology ensures that a great amount of dirty water is extracted from your carpet so that it will dry quickly. In addition, this unit features a Powerful motor that comes with forced heated air. This feature also contributes to faster drying. Moreover, an Upholstery Tool comes in handy for those places where a power brush can’t reach, for example at corners of your couch. Overall, this carpet cleaner is a good choice for those of who have kids and pets, since you have to clean carpets and couches very often in order to keep your living space safe and healthy. Finally, Separate tanks for dirty and clean water are easy to clean as well as to refill. Our second choice is stylish and efficient. Coming from Rug Doctor, it is not surprising that this Carpet Cleaner performs great when it comes to deep cleaning. Dual cross action brushes work hard to remove stubborn stains and dirt, leaving your carpet clean and bright. They are designed in such a way that they clean fibers from every side. 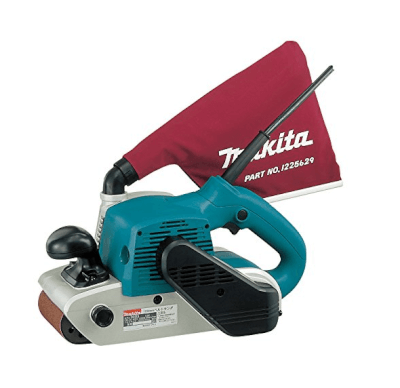 In addition, the upholstery tool is ideal for cleaning stairs and other hard to reach areas. The reason why this carpet cleaner is considered one of the best one the market is its suction power. Because of that, this machine can clean your carpet at 75% better than similar models on the market. On top of all, you will always know when it is time to change the water, thanks to clear water tanks. Large openings allow you to quickly fill the tank with water, saving you some time. However, the unit is a bit heavy, so moving it around won’t be so easy. Also, the cleaner is pretty big, so you will have to find enough space for it, in order to store it properly. All in all, this unit is a good choice for anyone who wants to take cleaning the carpet at a whole another level and has enough space to store this bulky carpet cleaner. Now, if you are okay with spending a fortune on a high-quality carpet cleaner, well, meet the Vax W85-PL-T Dual Power Carpet Cleaner. This powerful carpet cleaner will forever change the way you clean your home. 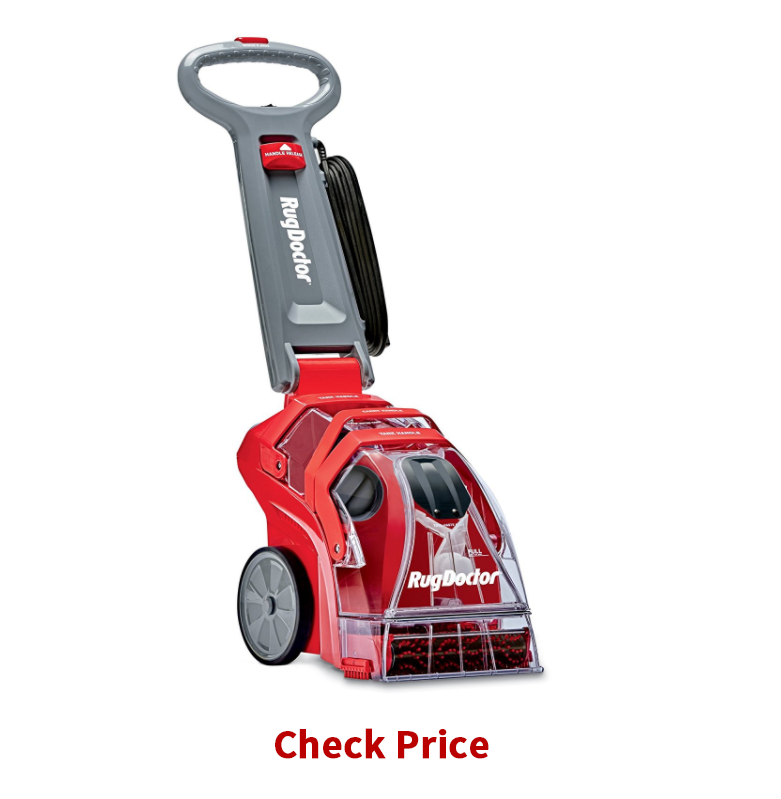 It is efficient, cleverly designed, and comes with a 360˚ brush system to give you pristine clean carpet over and over again. Without a doubt, both you and your carpet will love this handy unit. The first thing worth mentioning is a 360˚ brush system. This system has a rotating main brush that ensures dust and particles are lifted, so that other set of brushes can do their work that is scrubbing. Of course, you have to clean your carpet as slower as you can and stay in one place for a couple of seconds in order to remove all dirt and dust. Moreover, there is a trigger on the handle that makes sure that both water and detergent solution are in use and perfectly and evenly sprayed on your carpet. What’s more, you can use Clean Boost Trigger for though stains, since it will use more detergent to loosen stains. This unit is a breeze to use, as you won’t have any problem with maneuvering. In addition, two separate tanks allow you to see through, so you can change the water promptly and on time. On the downside, cleaning this carpet cleaning is time consuming due to its design. As already mentioned, this unit comes with a hefty price tag. With all this being said, this unit is ideal if you enjoy cleaning carpets and don’t want to rush the process. The Bissell 47A23 Premier Full-Size Carpet Cleaner is a large capacity carpet cleaner, therefore it is ideal if your house has many carpets. The selling point of this unit is a heater. Thanks to it, the water temperature will be at an optimal level, allowing the cleaner to remove stains quicker and easier. This carpet cleaner also comes with dual brushes thus it is capable of cleaning hard stains and removing dirt deep from the carpet. With a large capacity tank, this carpet cleaner is ideal for large carpets as you won’t have to change the water every so often. Even though the manufacturer says the full-width suction will help the carpet dry much faster, that is not quite correct. Apparently, this feature doesn’t work so great, so yes, your carpet will take longer to dry (compared to first two products on this list). To sum up, this unit comes at a reasonable price and is a great choice for removing dirt and dust deep from your carpet. Last but not least. 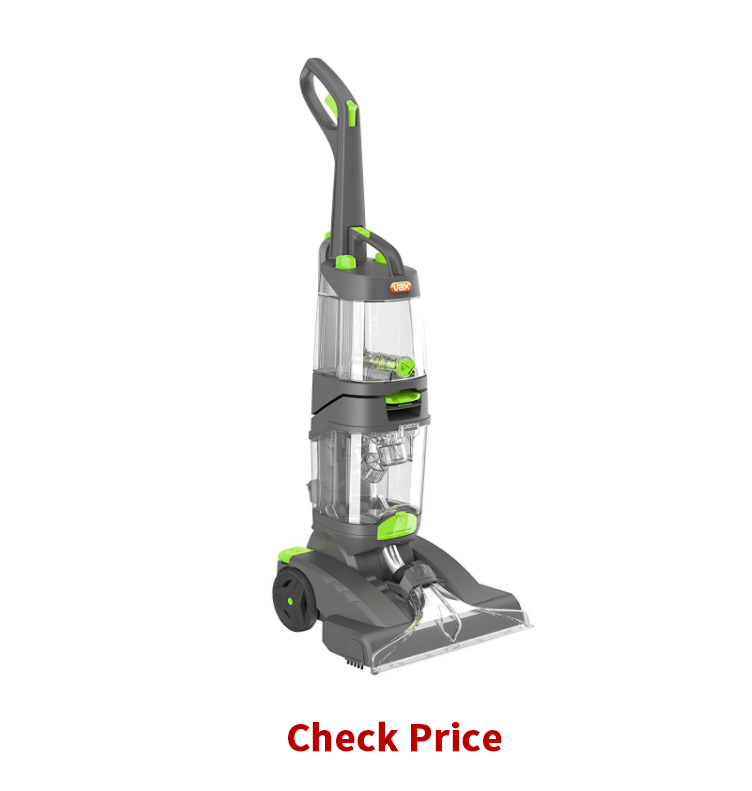 For those of you who aren’t thrilled with the idea of spending a great deal of money on a carpet cleaner, we have a lighter solution – Hoover FH50150 Carpet Basics Carpet Cleaner. 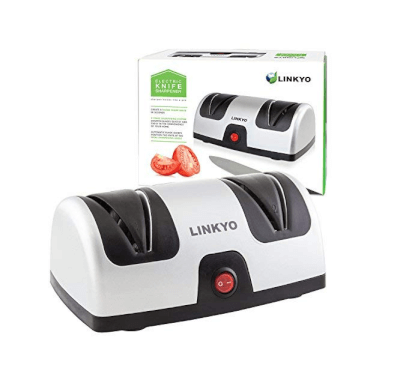 Even though this unit is far more affordable than previous models, it still performs great and you will love it. 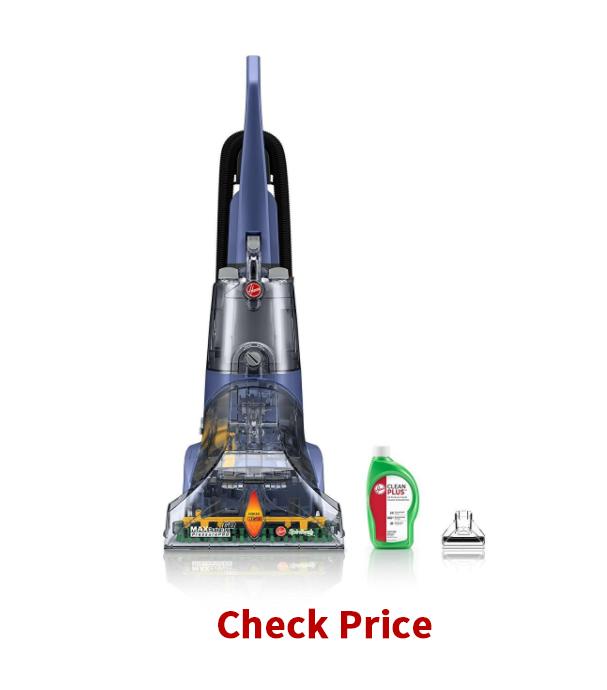 With 19 pounds and its unique design, you will easily move this carpet cleaner wherever you need it. 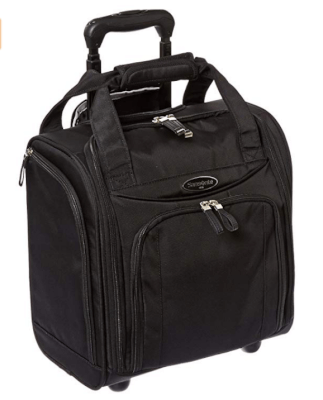 Moreover, 4 handles contribute to easy transport, so no need to worry whether you will accidentally drop the cleaner. 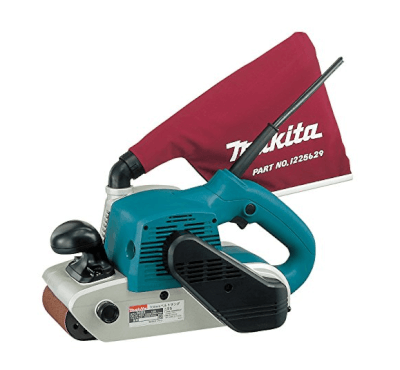 In addition, 8-feet hose and upholstery tool make easy work of cleaning corners, stairs, couches, etc. The SpinScrub Technology promises deep cleaning and constant carpet contact. Thanks to this, this carpet cleaner delivers powerful results, so that your carpet looks like new every time you clean it. Like all this is not enough, this cleaner comes with a wash/rinse selector wash. This means that you can wash your carpet with detergent first, and then use only water in order to rinse it effortlessly. Speaking of detergent, the Automatic Detergent Mixing System makes sure that you don’t put too much detergent. However, a slight issue is that this unit won’t clean those tough stains. Overall, this is a budget-friendly option that will allow you to clean your carpets easily. The first thing to consider is how well a carpet cleaner will clean. Meaning, is it capable of removing stains and tackled dirt completely or just on the surface? Also, does a carpet cleaner come with a heater that will make cleaning much faster? What about the water extraction? Is your carpet cleaner capable of extracting a great amount of water, that way, shortening drying time? Of course, carpet cleaner’s performance has much to do with how powerful its motor is. So, if you plan to clean large carpets that need meticulous cleaning, make sure to get a carpet cleaner with a highly efficient motor. What also contributes to the cleaner’s performance are accessories. In this case, more is better. So, look for a model that comes with various brushes, so as to make cleaning much deeper and to remove the stains completely. The next thing to keep in mind is the cleaning. You want to buy a carpet cleaner that won’t be very complicated to clean. Having said that, look for the one that comes with separate tanks for dirty and clean water. Another thing to think about is the capacity. Naturally, if your carpet cleaner comes with a larger tank, you won’t need to change the water over and over again. Apart from the easy cleanup, your carpet cleaner should also be easy to use. Meaning, the cleaner should not be very heavy, since that will make cleaning a tad complicated. 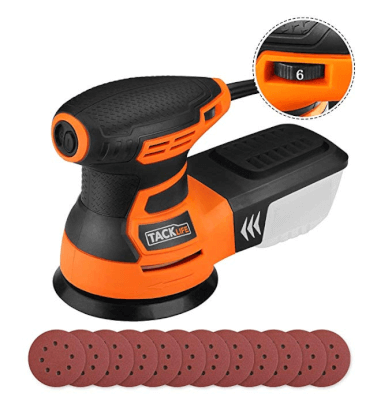 In addition, it should not produce too much vibration, because this will definitely hinder the cleaning process, as your hands will get tired fast. But, the thing that will greatly contribute to using your carpet cleaner with ease is the length of a cord. Some models come with a 28-foot cord, so you can cover a large area in less time. Finding a good carpet cleaner will now be simple and easy for you, thanks to the provided list. With the best carpet cleaner by your side, you won’t have to worry about the cleanliness of your carpet, and whether it is full of allergens. 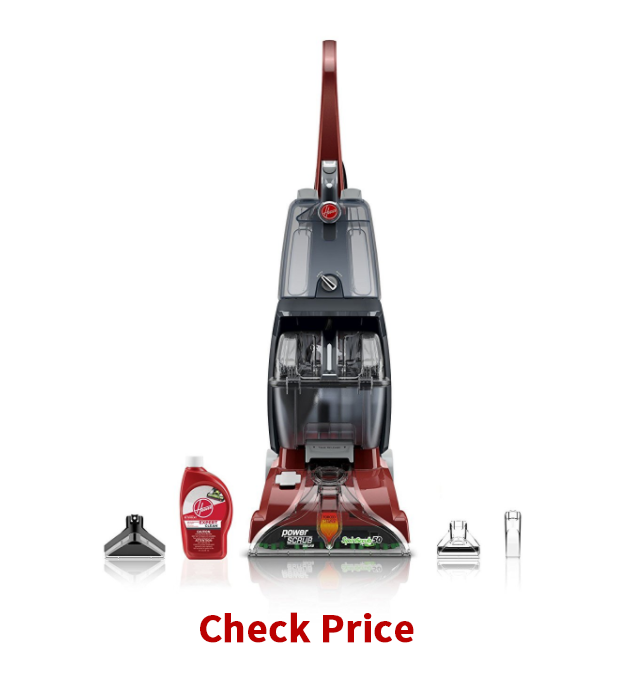 However, it’s important to choose wisely, and not to rush, because you surely don’t have the money to spend on a carpet cleaner that will have only a few features. Somewhere above lies the carpet cleaner that is a great deal for the money, so find it! Happy cleaning!